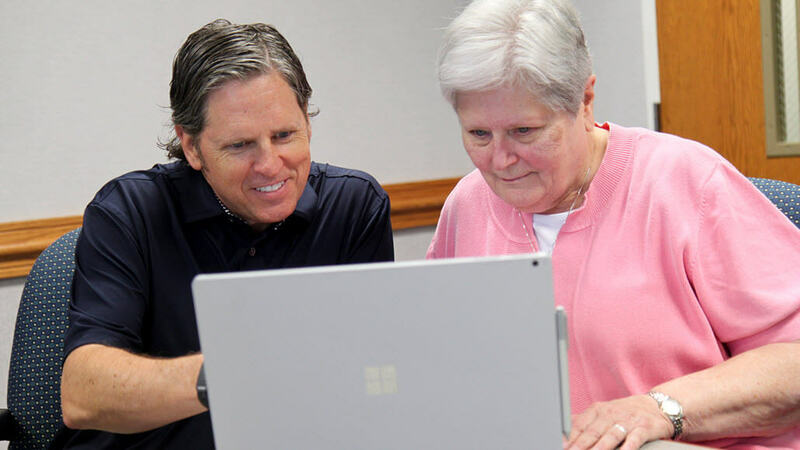 As an IT professional, Bart Blocker helps protect the nuns of the Sisters of Mercy of the Americas, a religious institute of Catholic women dedicated to helping people who are suffering from poverty, sickness and lack of education. The Sisters serve through health care, social services, and ministries and assist those in harm’s way, including women and children who are victims of violence and human trafficking. As the Director of IT (for two of the Sisters’ major regions), Bart works to keep the nuns safe from a different kind of danger–phishing schemes and ransomware. Harmful phishing schemes are on the rise everywhere, and nonprofits can be seen by hackers as particularly valuable targets. Data breaches and ransomware can potentially cripple nonprofits, which typically have fewer resources than large corporate enterprises. With an organization like the Sisters of Mercy, the security environment is particularly complex, given that the many users under Bart’s watchful eye work remotely across 20 US states, Guam, and Jamaica. Many of the Sisters are highly educated and have earned multiple doctorates and master’s degrees, but they also have varying levels of fluency with new technology. The average age of the Sisters is 79 years old, and sometimes transitioning to the latest tech can be a lengthy process, requiring detailed documentation and individual training. But all of the nuns in active service are using Office 365 and videoconferencing like Skype for Business to get the job done. Many are in the process of transitioning to Microsoft Teams. Want your story told to millions of Windows Insiders around the world and beyond? Enter our Insiders in Action Contest today! Enter by June 6, 2018.